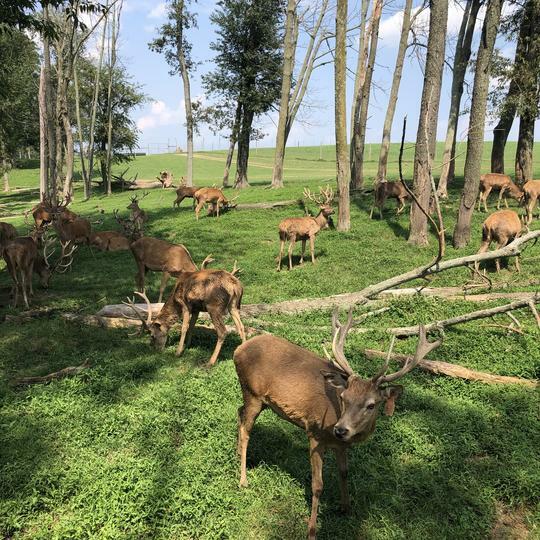 Over 400 deer call this range their home. 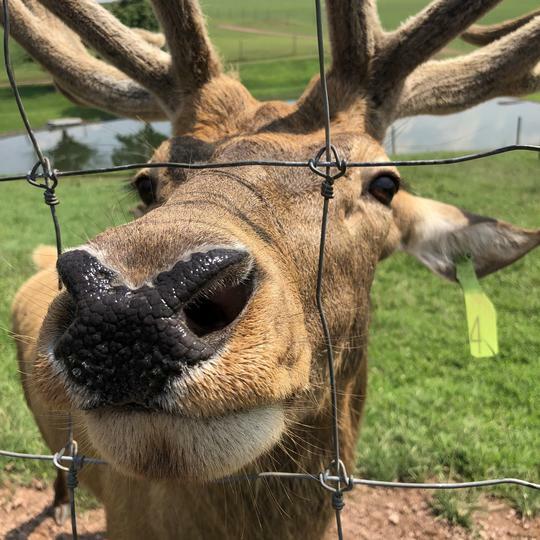 The farm provides a variety of activities from hayrides to deer-feeding by hand. 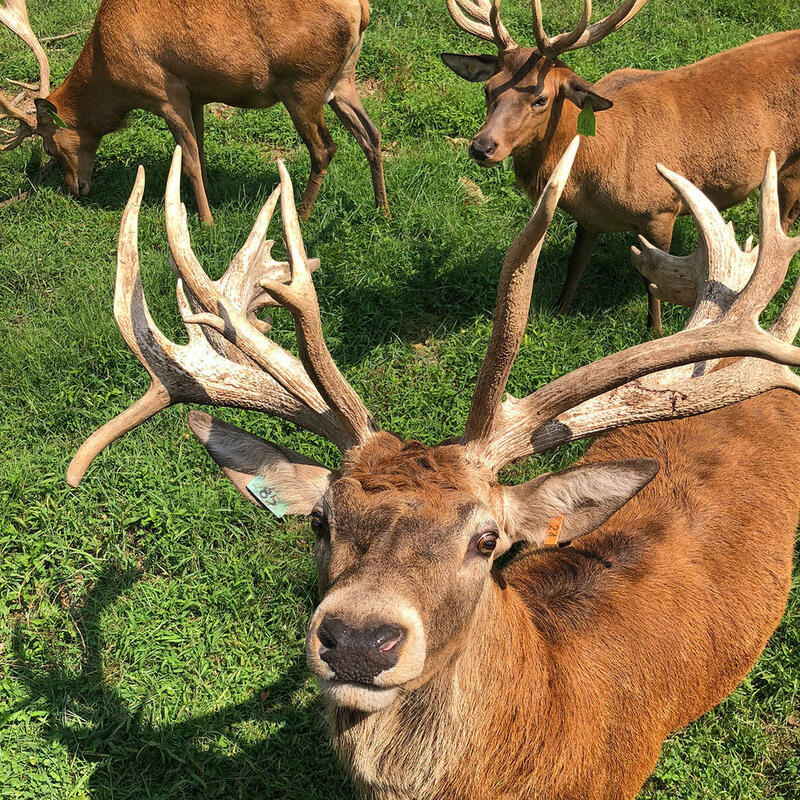 It is also a popular destination for deer hunters. The gift shop offers souvenirs of all types including clothing and deer jerky. You can also purchase venison hand butchered from the deer raised here. The farm is closed on Sundays. 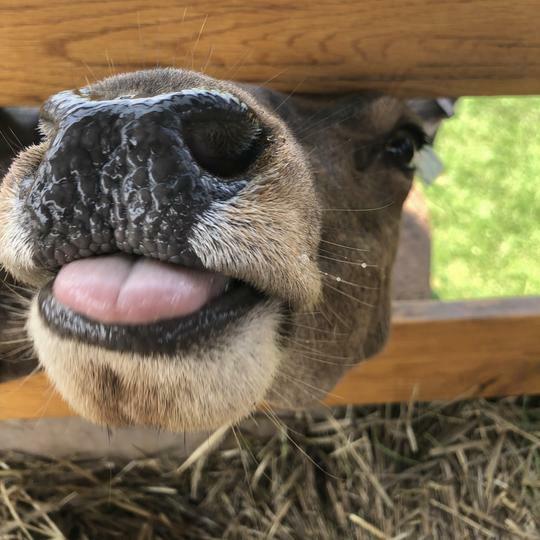 Don't miss the friendliest deer in town, Teddy, who will give you a "kiss" if you happen to hold a deer cookie in your mouth. Tours are very reasonably priced - $9 for adults and less for the kids. See the website for updated hours.